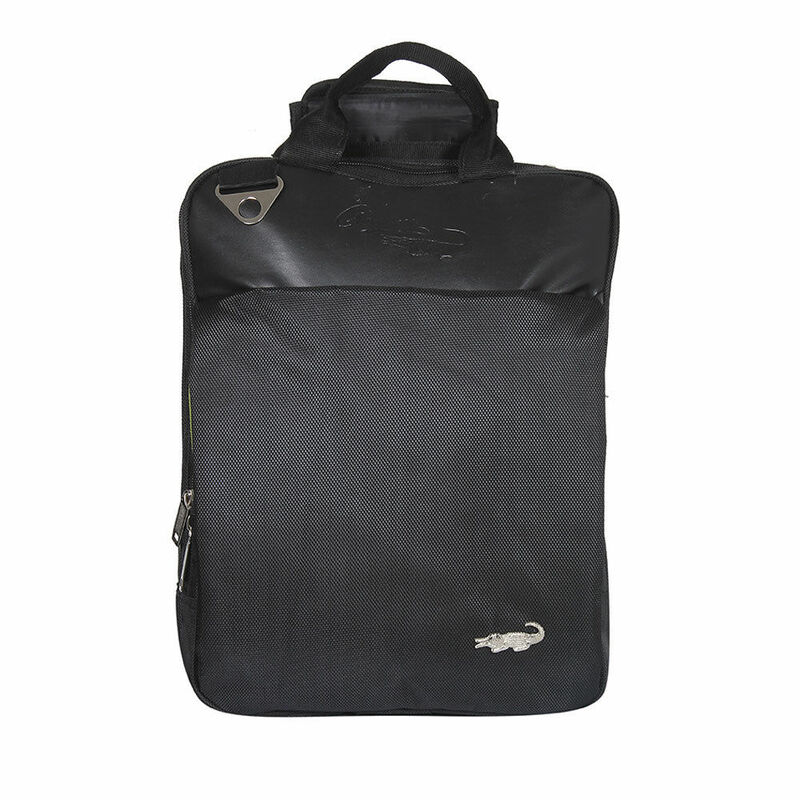 OFFER You will get Crocodile Laptop Bag. 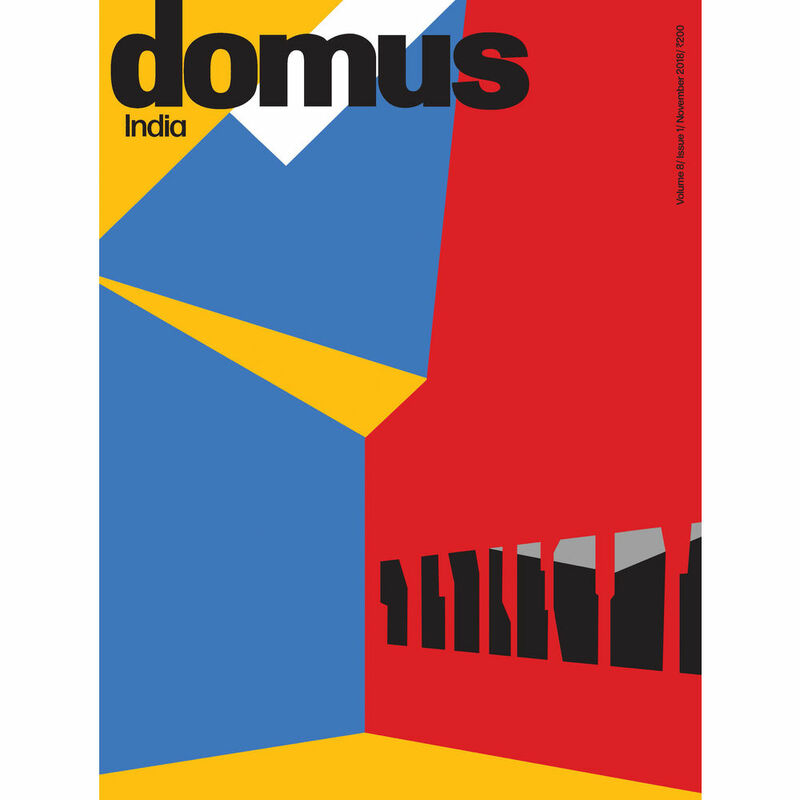 Domus is an international magazine dedicated to contemporary architecture, design and art. For 80 years, it has been considered the most prestigious international review of trends in architecture, art and product design, with a global readership of professionals, specialists and members of the general public. The Indian edition — the first Domus exclusively in the English language — seeks to encourage and promote innovation in the built environment. It aims to track the latest architectural and artistic movements in India and the world through its exciting content and rich visuals. Domus India carries reviews of architectural and design projects and essays that are thought-provoking and engaging. Writing and criticism is taken with responsibility, and aims at an engagement with issues and concerns central to thinking within the field, as well as the allied fields such as art, history, visual studies and cultural studies. An expanded focus to understand contemporary India, through architecture and architectural practice is central to our editorial vision. Architecture for us exists in many scales and many realms — the building, the arts, design, cities, urban landscapes and also literature and theatre, policy and politics. Story ideas are developed through conversations between the contributing writer, the architect/designer and the editorial team. Stories are shaped editorially — either as conversations, two writers writing on the same set of projects, encouraging more than one project in the same story, etc. The writing is fairly different from that published in many other journals and magazines, and we are constantly experimenting with developing approaches to architectural journalism and criticism. Domus is the most authoritative voices in the fields of architecture, art and design, and an indispensible tool for all design professionals. Its tempo as a monthly publication lends it immediacy and makes for it a position in the market separate from many other architectural periodicals, while the magazine’s timeless content and arresting covers make it a cultural item worth collecting and archiving. Contributors include authoritative voices such as Romi Khosla, Gautam Bhatia, Ranjit Hoskote, Nancy Adajania, Annapurna Garimella, etc. Magazines are shipped by the publisher through Indian Postal Service. 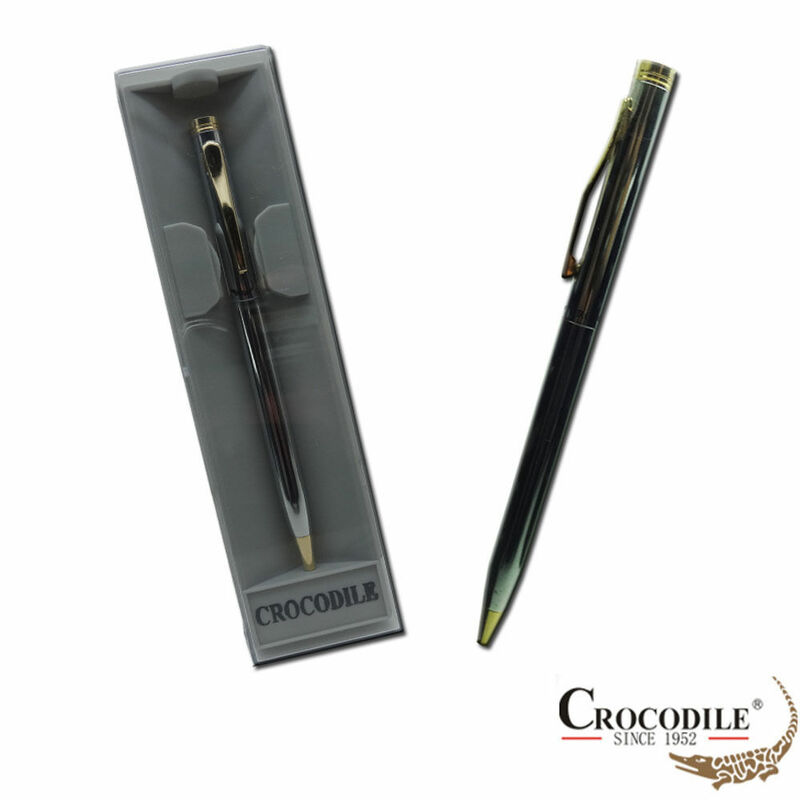 Free gift (if applicable) will reach out in the 3rd or 4th month of the subscription.